The virtues of giving were instilled in Arthur Stainman from an early age. "When I was growing up, my parents didn't have a lot of money, but they always shared what little they had with others that were less fortunate," said the New York-based money manager. Now, as a successful professional, he's carrying on that legacy, but he's doing it in a way with serious financial benefits. He's one of many people taking advantage of a provision in the tax code that lets benefactors donate appreciated stock to charity. It's a win-win situation: charitable organizations get a nice contribution (they usually sell shares immediately), while donors can write off the gift and avoid paying capital gains taxes on the stock gains. The strategy has been around for some time, but after waning during the financial crisis, it's gained popularity again in recent years as the stock market has roared back to life. Easy to-do: Stainman's charity of choice is the Food Bank For New York City, where he has served on the board since 2007. As a member of the so-called "1%," he noted that his high tax rate makes stock donations even more attractive. "For a donor it makes the most sense," he said. 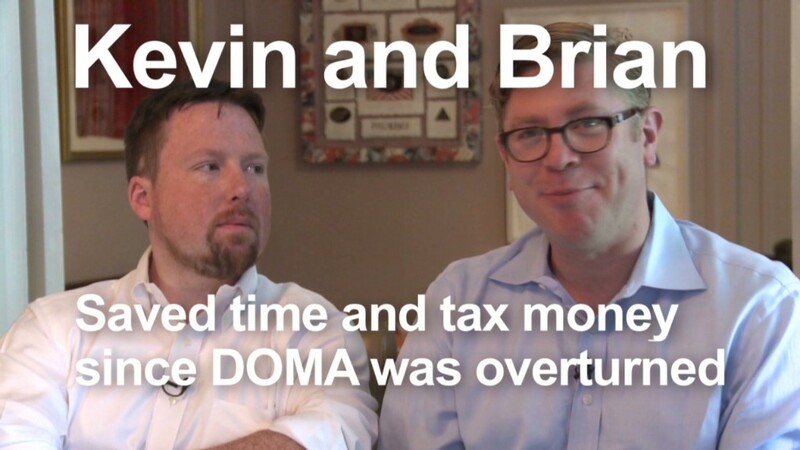 "It's an easy, seamless transaction." Most of the stocks Stainman donates are ones that he's owned for quite some time and would be looking to offload anyway. "I've really been able to rebalance my portfolio in a way that's very tax efficient," he said. Warren Buffett is another devotee of donating stocks to charities. His $2 billion gift to the Gates Foundation came in the form of shares of his Berkshire Hathaway company. The practice usually enables donors to give more money to the charity than they would if they sold the stocks on their own, paid taxes on the gains, and then donated the cash to the organization. 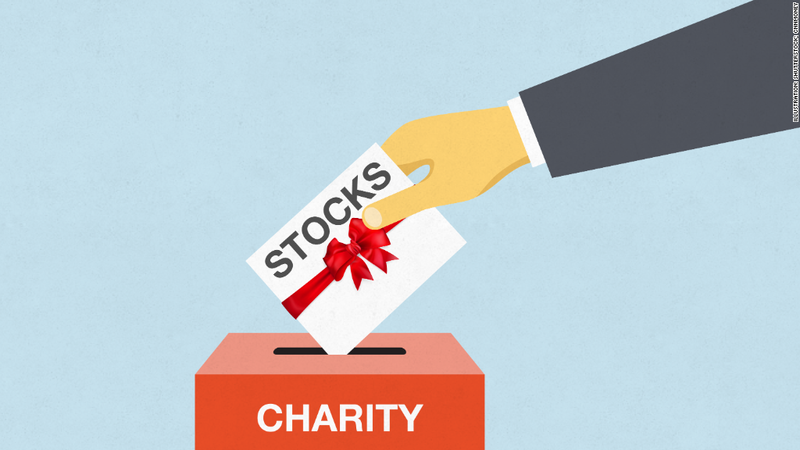 Charities love it: For non-profits, stock donations are a major boon to their coffers. They've even beefed up their promotional materials to educate people about the tactic. Alyssa Herman, Chief Development Officer for the Food Bank For New York City, said that although stock gifts only make up about 1.25% of total donations, many times they tend to be major gifts worth over $10,000. "When people really love an organization, this can help them give something a little bigger than they might have," she alleged. Indeed, the rising stock market doesn't hurt either. The Food Bank experienced close to a 50% jump in stock donations in its latest fiscal year. Not just for the rich: While stock donations are traditionally utilized by the wealthy, anyone who itemizes their deductions can take advantage, according to Deborah Lauer, who works in the Estate Planning Group at Wells Fargo Advisors. And until the end of this year, those who are 70.5 years of age and older can make a charitable cash distribution of up $100,000 directly from their IRA. (Congress has been renewing this rule for the last few years, but has never made it law). However, since the distribution is not taxable, it's also not tax deductible, Lauer pointed out. More typically, she explained, clients will make stock donations from a non-retirement account so they get the tax benefit. "We're really looking at individuals who see something in society they want to improve, and if they can get a tax deduction from it, obviously that's an additional benefit," she said.